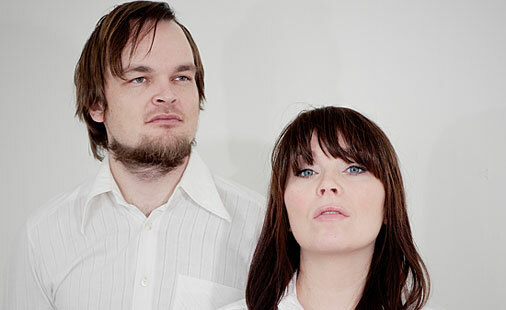 Solveig Slettahjell, Trondheim Jazz Orchestra, Fattigfolket and Marius Neset to play showcases at Jazzahead! in Bremen this week. Solveig Slettahjell is one of the Norwegian jazz scene’s most influential singers. Her latest work “Anthology” contains solely cover songs that she selected in cooperation with pianist Morten Qvenild. The two chose a very diverse selection of artists to cover, ranging from Radiohead to Tom Waits, to Sidsel Endresen and Bugge Wesseltoft and even Cindy Lauper and Gnarls Barkely. This seemingly hotchpotch assortment of songs is conjoined harmonically in reduced, elegant and unadorned adaptations. Read our Jazzahead! 2012 profile/interview w/Solveig Slettahjell. Their reputation as one of the most innovative jazz orchestras in Norway has long spread far beyond the borders of their Nordic home country. 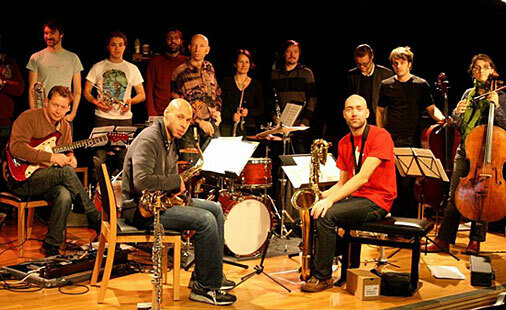 During the course of the orchestra’s more than ten years of existence, collaboration projects with the big names of the jazz scene such as Chick Corea, Pat Metheny and Joshua Redman have developed and underlined this success. Check out our Jazzahead! 2012 profile on TJO. Fattigfolket’s latest release “Park” was inspired by the band’s favorite activity during their free time while on tour: visiting different cities’ parks. This reflects in their compositions which seem to take the listener with them on their walks. The park displayed in Fattigfolket’s music is a place of whimsical melodies, delicate resonances, sonic thunder and explorative free play in a balance of composition and improvisation in the contemporary jazz tradition. 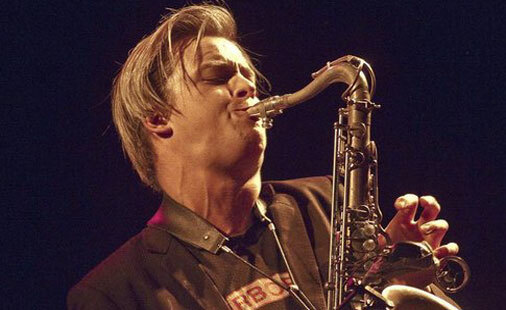 Norwegian born saxophonist Marius Neset studied at Rhythmic Music Conservatory in Copenhagen with Django Bates. Since 2005 his mainstay became the highly geared and successful eclectic band Jazz Kamikaze. The release of Golden Xplosion’ in April 2011 created an overwhelming buzz amongst international media. In July 2011, Neset was awarded the prestigious JazZtipendiat prize in Norway. Full Jazzahead 2012! profile on Marius Neset. We’ve also put together a comprehensive overview of Norway’s 2012 key jazz festivals – check it out here. Download MIC's "Listen to Norway" Jazz Ahead special in pdf.